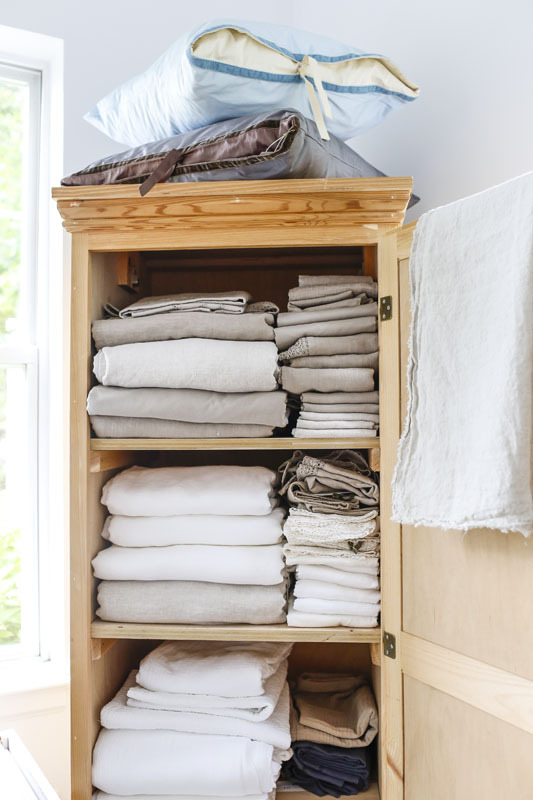 French Presse Linens grew out of a love of bedding and the joy they can bring to your life. 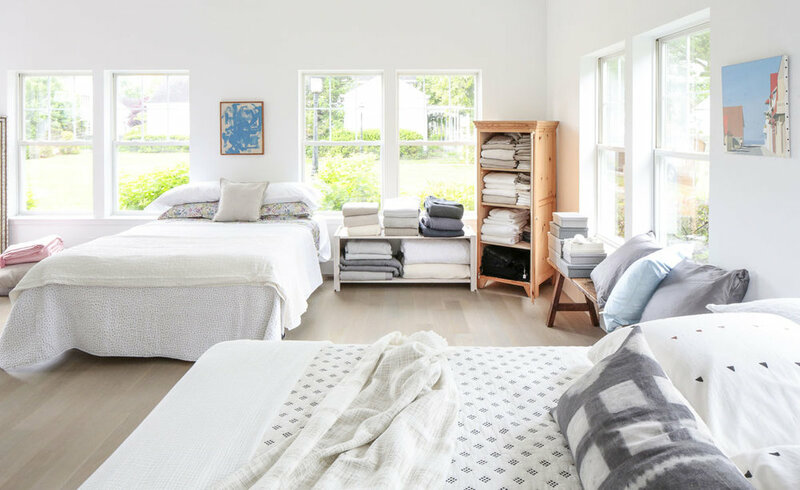 It began as a high-end, environmentally-friendly linen laundering service but has since expanded to include luxury retail linens and pillows. 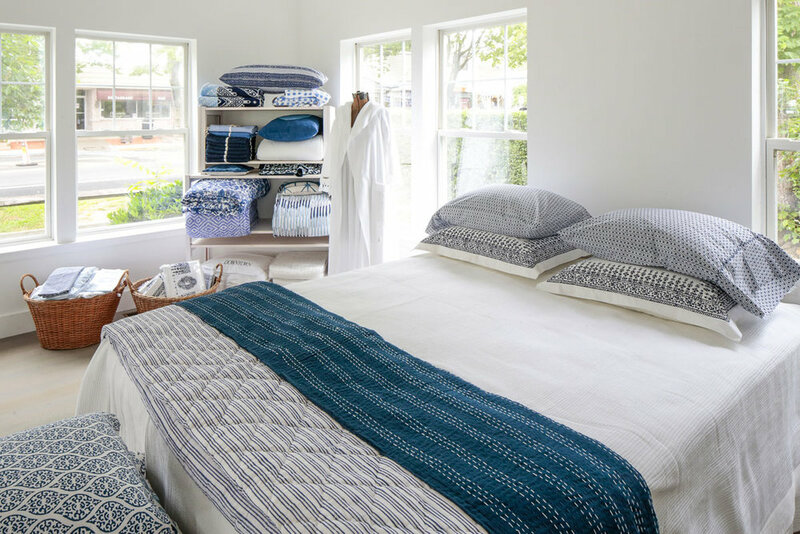 The founder, Sarah de Havenon, will consult with you to create a beautiful, custom sleeping nest using thoughtfully-curated brands and materials. 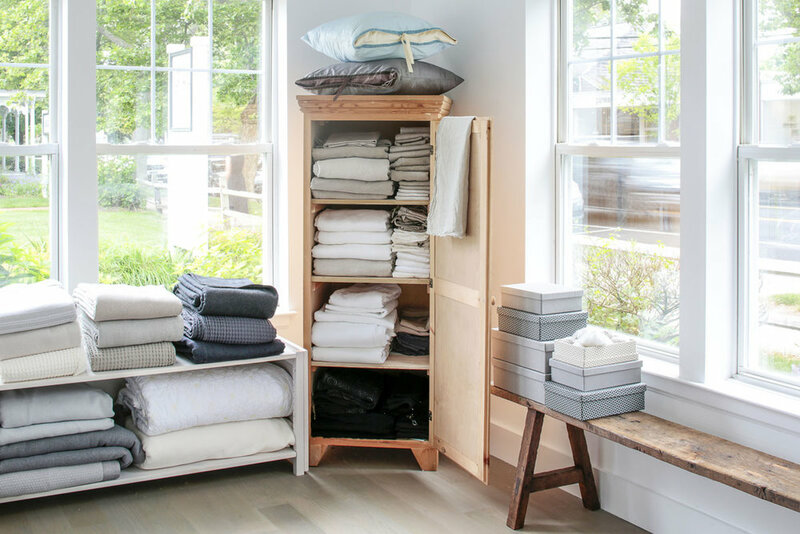 And of course, they will also pick up your linens to be cleaned, pressed, beautifully packaged and delivered weekly to your door. 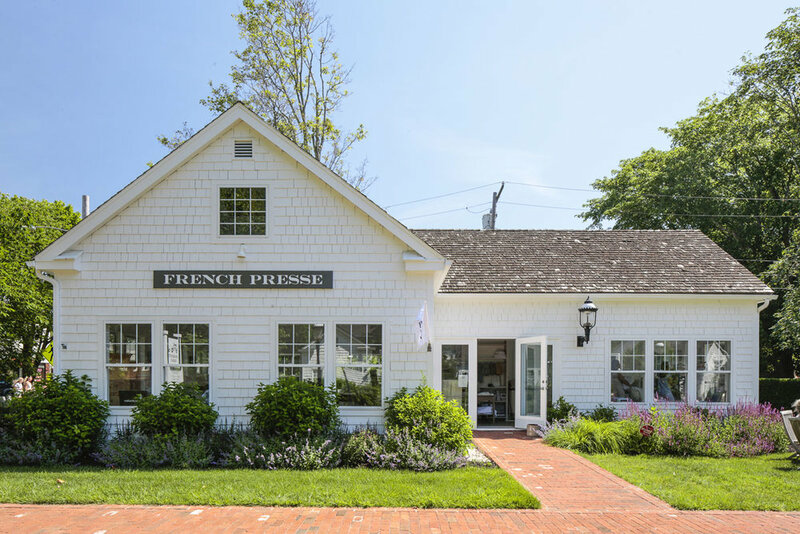 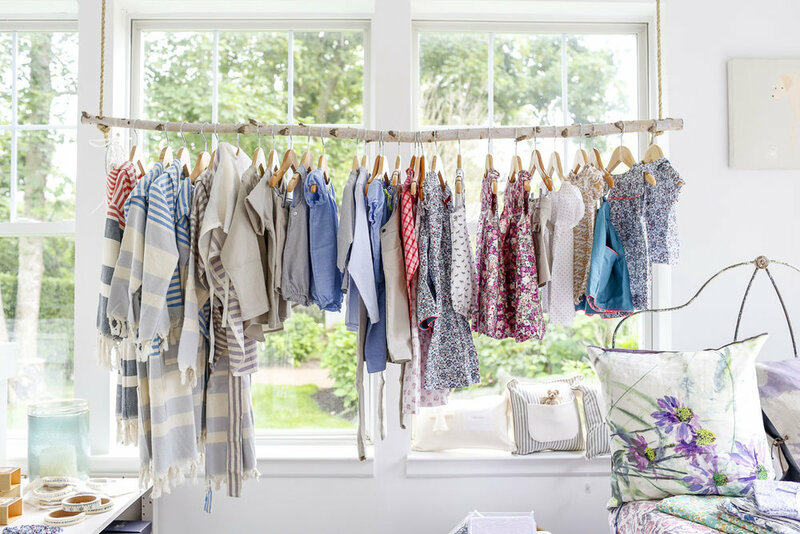 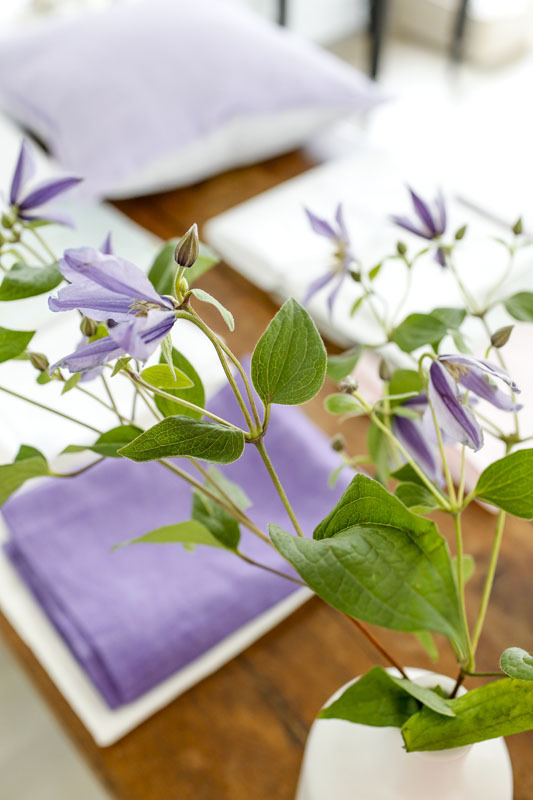 From her own experience of renting houses in the Hamptons, Sarah de Havenon saw a need for expert linen service for turnover days between guests — she began picking up her client’s laundry, bought a van, and launched French Presse in Amagansett in 2014.